Here are a selection of some of the past competition winners. 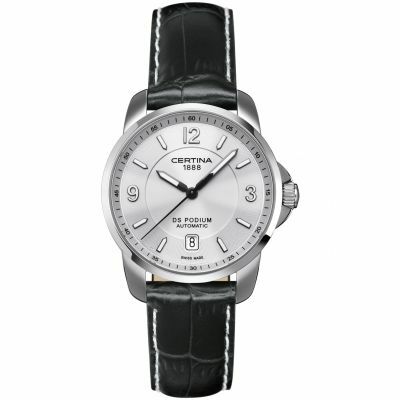 On this Certina watch I like the most combination of silver dial with black band. Also the watch has perfect symmetry because the date indicator is located on 6 o'clock. I recommend this DS Podium watch to everyone that has small hands like me because watch case isn't too big. DS Podium is suitable for both formal and casual situations. Build quality of DS Podium watch is truly top notch. The watch looks much better in real then in a photo. The band is made of leather and is very comfortable. DS Podium watch has movement ETA 2824-2 with 25 jewels. ETA 2824-2 movement is very reliable and is usually found in more expensive watches. 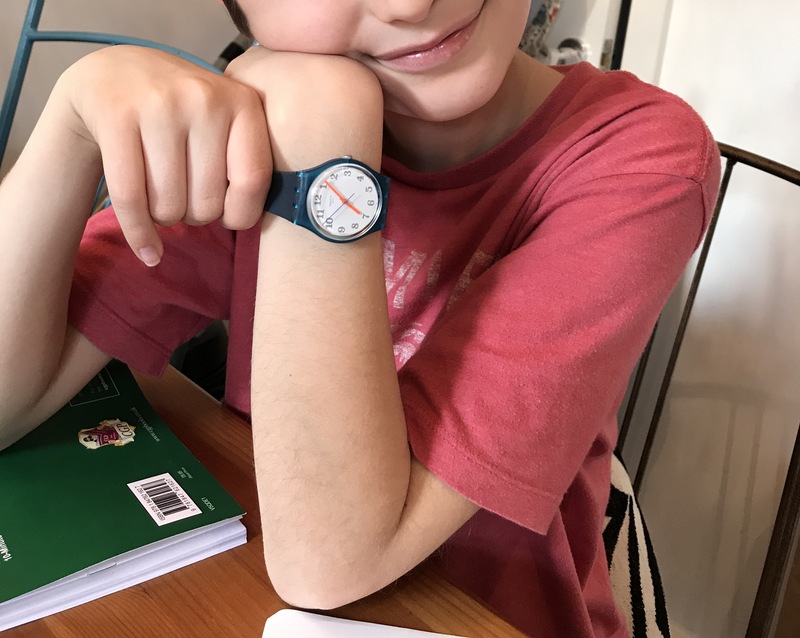 Excellent watch for my 10 year old son who is preparing for 11+ exams, and the watch was meant to be a praise for all his hard work. I think there is something special about "the first Swatch" one is given, so he will hopefully treasure this for many years to come. Although I bought the watch for my child, don't get me wrong, it's equally suitable for adults. I love it on my wrist too, and would not hesitate to borrow it from him. The contrasting colours o f dark navy, neon orange and white look very modern. I spent some time trying to find the perfect watch. I knew I wanted a Michael Kors watch but we are spoilt for choice as there are so many variants but in the end I settled for this one. 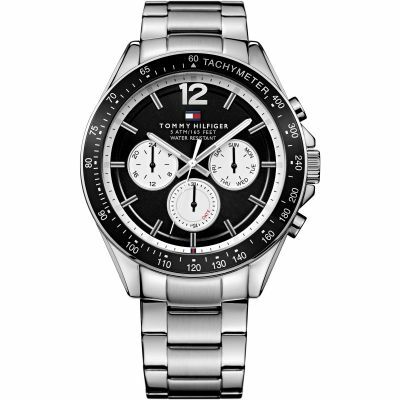 In a nutshell, this watch is stunning and absolutely beautiful. No question about it. 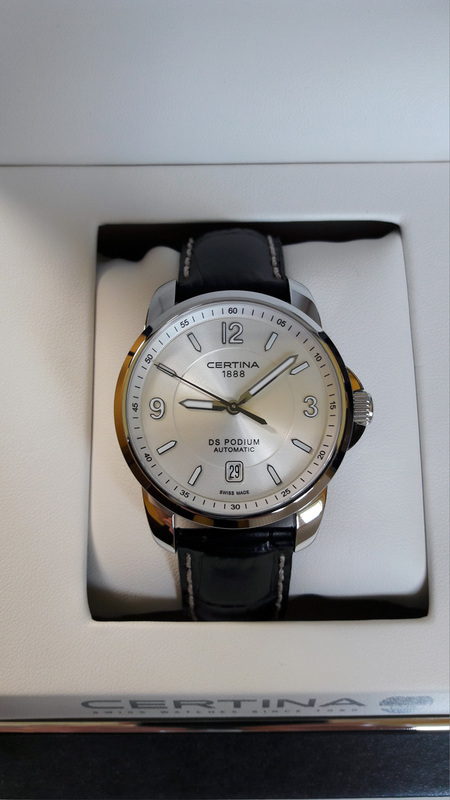 But that is never enough to help someone decide if this is the watch for them especially when there are so many variants, so what I thought I would do is conduct an end-to-end review to help guide your decision if you are thinking of owning this watch. I will cover off some of the intrinsic facets that you may not otherwise know about from reading just the descriptions, and hopefully in the end you will know if this the kind of watch you want to own or buy as a gift for that special someone. As the description suggests, the watch is for females. At first glance, you might not think so because it is quite quirky in the sense that the large circle shaped case is traditionally aimed at males whereas the ladies tend to have smaller cases or a rectangular size case but things have obviously changed and this is now the trend that has been in full swing for the past 4 years. Of course, I think the watch will suit people over 18. I think the slightly bigger than normal width and depth of the watch which I will cover in detail later in the review suggests it may not suit the younger age group – especially if they have small arms. This watch in my view can be worn with casual or format / smart wear. It works well. It goes without saying, Michael Kors is a worldwide and well-known leading designer brand, famous for creating some of the highly popular handbags many of you may see women carrying on the street. They also create beautiful watches for women, much like this. Rest assured, when you are buying a designer watch, you can expect quality and precision in the way the watch has been crafted. The watch sits in a beautiful white official Michael Kors presentation box, which I really appreciate as it shows the quality of the brand extends beyond its products and to its packaging as well. I really like the box and it is ideal to just add some wrapping paper around it or it can be placed into a gift bag if you are looking to give this to someone as a gift. There is a cute little easy to follow instruction booklet along with the usual authenticity details you can expect to find. Michael Kors provides a 2 year warranty for piece of mind, which again you can find more information inside the box. So the basics aside, let us focus on the watch. When you take it out, you can tell the watch is slightly on the heavier side and comes in between approximately 101 and 104 grams in weight. I know some people may consider this as a drawback but do not let that put you off – it is actually a good thing! Heavier items are a good sign that you are holding what looks like a very expensive item – and only you will know that you spent just a few hundred pounds on it, not thousands. When you think of a diamond ring that has a higher carat of weight, you immediately think it must be expensive. The same rings true on a heavier than usual watch. 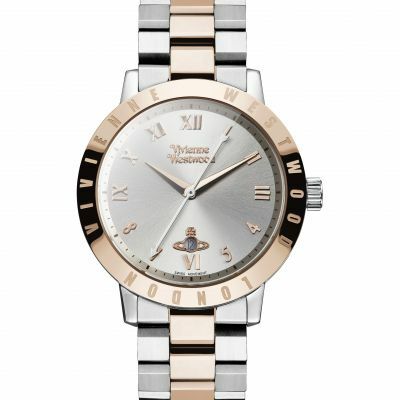 The main body contains a polished rose gold finish on a stainless steel bracelet. For those unfamiliar with rose gold, it is arguably the trendiest choice of metal right now, and you will see this kind of finish not just in watches but even on gadgets such as smart phones. Rose gold has a very vintage appeal, but more importantly, a romantic feel too – perfect if you are looking for a gift for that special lady in your life. Suffice to say, when wearing this watch on my wrist, the rose gold definitely affords that vintage look, which I think also reinforces that romantic look too. It is a win-win in my opinion. 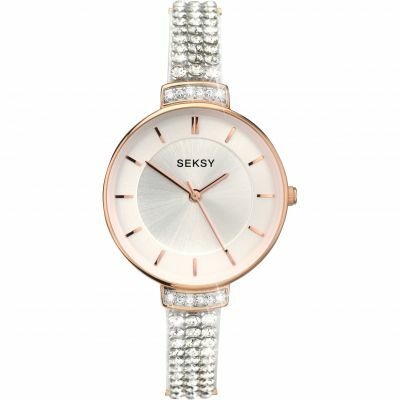 Plus, rose gold is generally what people are looking to buy nowadays because the colour just looks great – it is different and unique a good departure from your everyday stainless steel, white gold, white or black ceramic watches. On another note, it may provide you with some comfort that rose gold is very durable because cooper - the alloy used to make rose gold - is a very hard substance, making rose gold more durable than yellow gold and white gold. It is less likely to get scratches and blemishes. This means rose gold is by far the best option for those type of ladies who would like something for active, everyday use without having to worry about how long it would last. You do not need to wear this just on special occasions, you can wear it to work too! Rose gold is also easy to maintain, but more interestingly, you do not need to dip it into anything every few years unlike white gold. All it requires regular care and it will maintain its shine. Moreover, rose gold looks good on all skin tones. I appreciate when looking for a watch, some girls are quite conscience about whether the bracelet of the watch particularly will compliment their skin tone. Well guess what? Whilst some people suit cooler tones, and other people suit warmer tones, rose gold is a universally flattering colour no matter your shade or undertone. 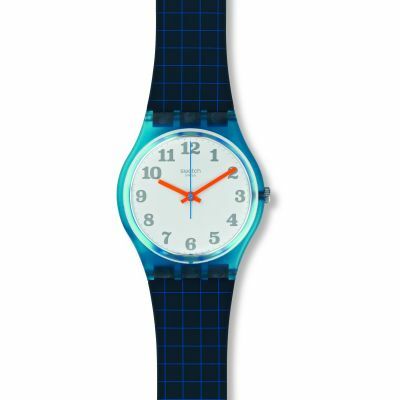 It suits all skin tones, so do not worry if you are worried about how well this watch is likely to compliment your skin or that of the lady you are buying it for. I am fair skinned and the watch is just perfect have a look at the photograph I took to get a real sense. My mum has worn it and she is slightly darker than me and again it looks perfect on her too. It’s worth pointing out that the bright coloured centre links on the bracelet are rose acetate links. Whilst it is nice and compliments the rest of the watch and affords a very attractive shiny look, it does tend to give off a plastic feel which I think is a bit of a disappointment considering the rest of the watch is stainless steel metal. Either way, I have confidence of Michael Kors have used the very best materials and therefore durability should not be an issue – from what I understand, it should not attract scratches or scuffs so it should not create anxiety in peoples mind. It certainly does not look like it is likely to break either, so it should not be a big deal per se. The watch has a push-button deployment function type of clasp to close/release the watch. Whilst the clasp does not ruin the look of the bracelet per se, I find it slightly disappointing as I am generally into hidden-clasps. I want to feel as if it is almost like an actual bracelet and that the links have not been reduced in quantity just to make way for a clasp. If it is any consolation, I’m pleased Michael Kors at least reduced my disappointment by adding the beautiful Michael Kors logo on the back – looks appealing and hides the fact that the logo is sitting on a deployment clasp. In any event, whatever I may think of the clasp, the clasp is very strong and sturdy – which is technically all that matters at the end of the day. It is quite hard to undo on its own, so provides a great sense of security in a way. If you are the sort of person who worries about their watch slipping off their rest, or you are buying for someone who might have this anxiety, then at least you have sound comfort that this watch will not give you any problems in that respect. In summary, I would say if you want to truly set yourself apart from others, then I would say consider rose gold as an alternative to your usual white gold. It is different and classy and affords huge benefits. 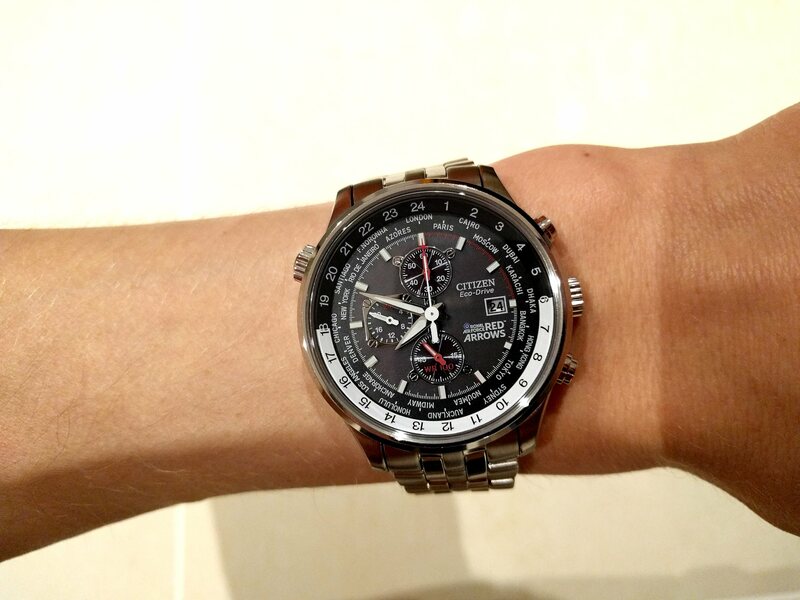 The watch is incredibly shiny too – good way to show off! The watch has a round dial, plated in shiny PVD rose gold. The equally shiny case the dial sits in measures at approximately 39mm in width and 12mm in diameter or depth. It follows that the case is therefore quite thick which suits me but if you wear long sleeved tops especially shirts or formal wear it may add some discomfort if your top is quite tight, so something to be mindful of. Otherwise it is not a major drawback. If anything, it is quite trendy and makes it look quite expensive. The case itself is protected mineral crystal glass you can find, which means it can resist some scuffs and scratches but not all. 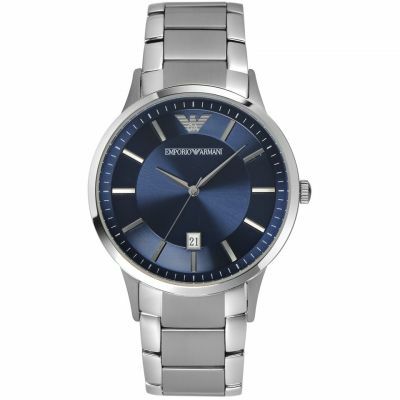 Whilst I have no doubt Michael Kors have used the best mineral crystal class to protect the dial, I actually wish they used sapphire, because unlike mineral crystal, it can absorb pretty much all scratches imaginable even though it might still be prone to shattering or cracks. I accept mineral crystal glass is hard to shatter which is why its been used, but I still think it would be impossible for anyone to shatter the glass unless they have been really careless with their watch. I therefore much rather prefer sapphire because I think scratches are what people are fearful of. Therefore this might worth thinking about. If you are confident you or the person you are buying it for will take care of their watch, do not let the mineral crystal glass put you off – it shouldn’t be a deal-breaker if that makes sense. Obviously I would say refrain from wearing it whilst lifting heavy items or when exercising, that is the best way to guarantee you avoid those dreaded scratches that can ruin the look and feel of your beautiful watch. Perhaps the highlight of this watch for me has to be the beautiful pave crystal detailing around the frame and on the bezels which Michael Kors have carefully applied using the very best machinery. The crystal detailing is stunning to look at especially in dimmed lighting conditions – it has an unbelievable and truly captivating sparkle and it makes you feel as if you have spent thousands of pounds on diamonds when it is only crystals. You cannot but help stare at your watch all the time! The watch comes with Japanese quartz movement and therefore powered by battery, which both the date and chronograph functions run off. The use of analogue format is smart because I fear a digital format would distract the overall look and feel of the watch. The date feature is quite handy too and compliments the dial quite well. I am glad there is a date feature in the watch, because if you are like me who forgets what date it is, you just need to look at your wrist as opposed to getting your phone out. I also appreciate how the date feature does not ruin the look of the dial – it is blended in nicely. 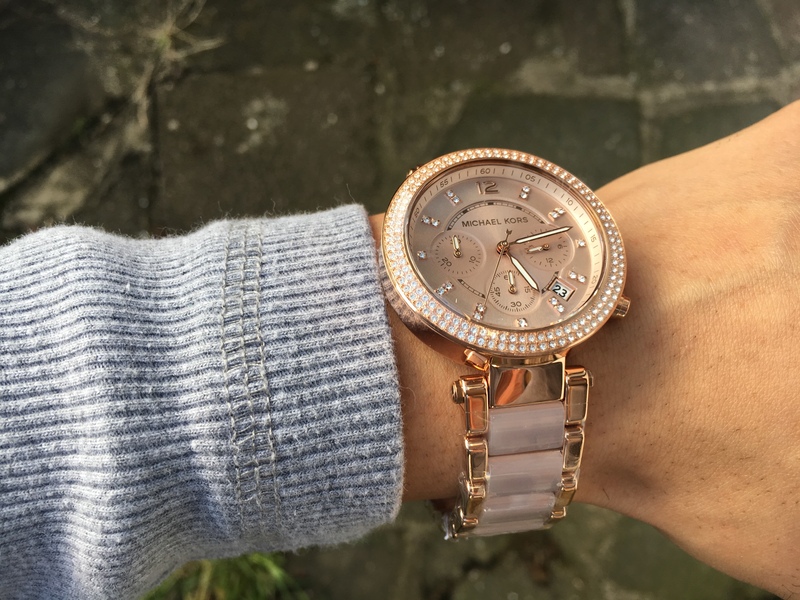 I also very much like how Michael Kors have used their creatively and have added more beauty to the dial by removing the numbers and replacing them with crystals – it is unique, it is clever, and means more sparkle to add to your watch. Moreover, it is refreshing to see that the date feature has not been positioned exactly on the centre-right where number 3 would otherwise sit. It is actually disappointing when so many watch makers do that as it does not show creativity at all. I actually appreciate how Michael Kors have carefully positioned the dial in between numbers 4 and 5. It is a neat way of doing things if you ask me! In case you have not noticed, the dial is coloured in rose gold too, which I love. It compliments the shine of the bracelet and allows the crystal detailing around the frame to really stand out. The watch has a water resistance level up to 100m. This level kind of level means it can be used reliably while swimming, and snorkelling or surfing. Personally, this is by far one of the most impressive features Michael Kors have still found themselves able to include into what is already a beautiful watch with so many technical facets. I was not expecting a watch of this calibre - with so many carefully constructed design features - to still make way for a water resistance level of up to 100m. Gone are the days where you have to now take your watch off when you’re going for a swim, and gone are the days where you have to worry about leaving your watch aside when you are on holiday and fearing it will get stolen. This is a really good selling point, and if you are like me who does not like taking jewellery off when going for a swim, this is definitely a watch worth considering. Michael Kors provide a 2 year worldwide warranty on the watch, which gives you complete peace of mind in case the watch stops working. The warranty covers the components and will be repaired or the watch will be replaced free of charge with the same or a comparable product if it proves defective. Note, the warranty only covers key aspects like if the watch movement, dial or if the hand pointers stop working. 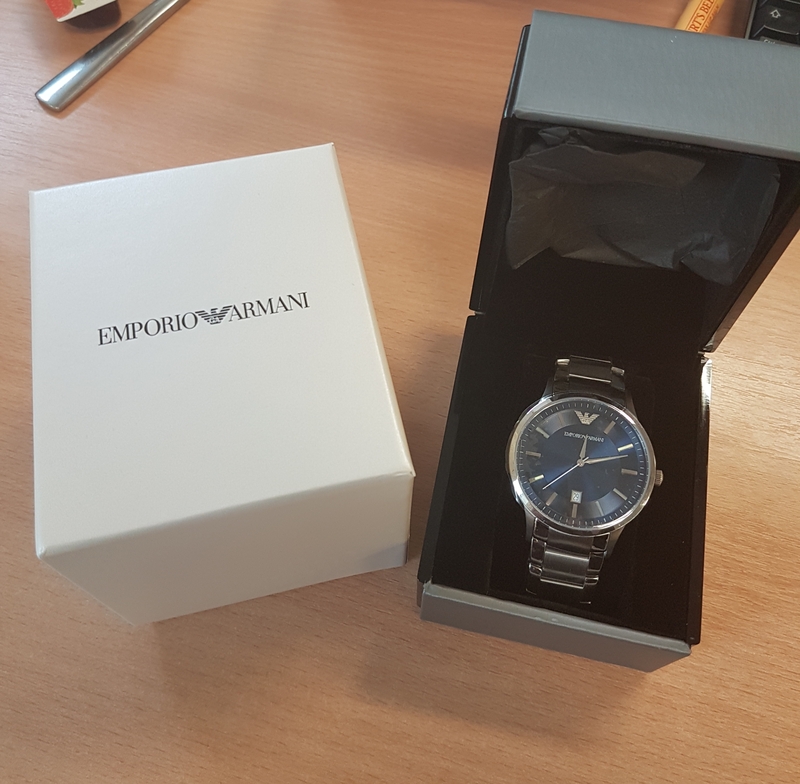 I like the fact that it is a worldwide warranty as it is quite convenient if you intend to buy this watch as a gift for someone – the recipient does not strictly need to be in the UK to return it to the manufacturer if it needs a repair. 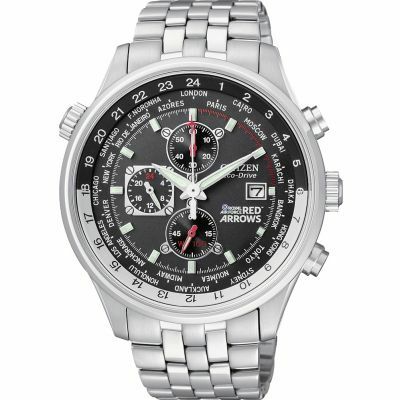 To be fair, you should not really experience problems anyway as the watch is quite durable in many respects. If anything, it is probably the battery that may need changing every 2 years if it is on everyday. If the battery were to die within the 2 years, you can get it replaced rather cheaply at any reputable watch dealer. The warranty information is contained in the box. The purchase was smooth and easy. The free next day delivery was great as I did not have to wait days for it to arrive. I also appreciate the free bracelet adjustment offered by Goldsmiths. Would recommend buying from Watchshop for sure – the price is quite competitive too. In light of the above, I would say the watch deserves a full house in terms of scores despite some of the minor limitations I talked about. In any case, it is a beautiful watch and made from some of the best graded materials by a top brand and I am quite pleased with my purchase. The highlight for me has to be the crystal detailing around the dial – I think this in particular has made this purchase worthwhile especially when you move your wrist around in dimmed lighting conditions – it just captures so much attention. Buy it! You will not be disappointed, I promise. 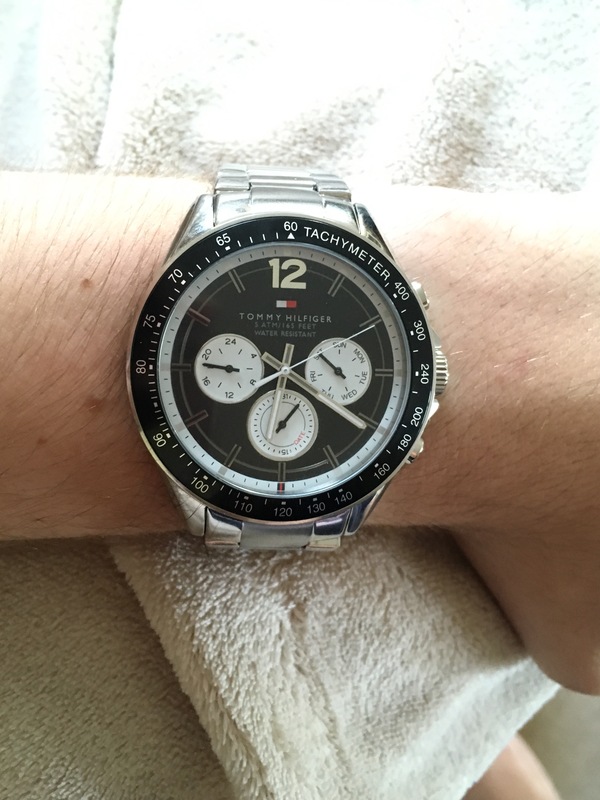 I hope you find my review helpful and happy watch shopping! Absolutely love this watch, it came in a beautiful red spotty box, on a little red cushion. 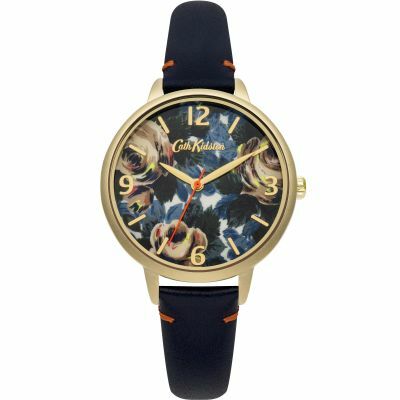 The leather strap is comfortable and the watch has a very pretty face with roses on. 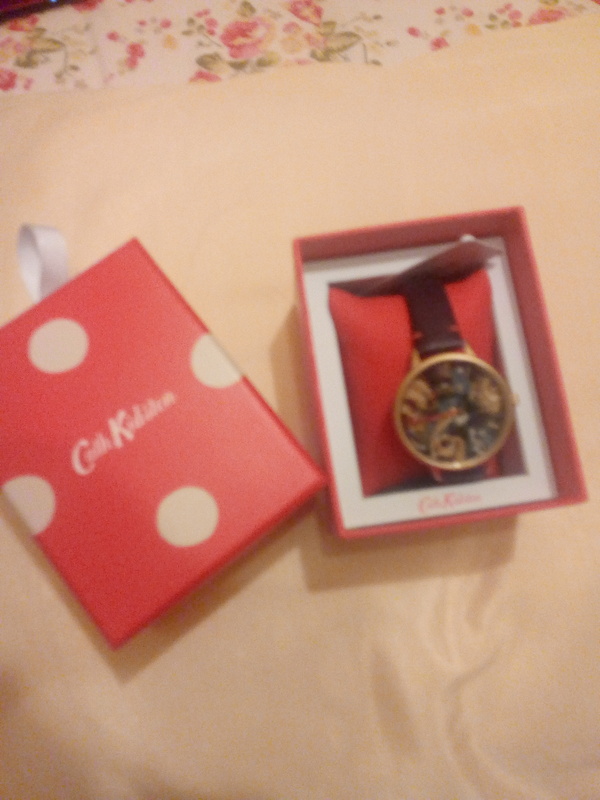 I was surprised however at how large the face was, compared to my other Cath kidston watches , but find it much more comfortable, the big numbers on the dial in gold effect give it a very classy look! Am so glad I ordered the navy blue, it matches most outfits. I ordered it in the sale, so very happy to get a bargain and couldnt decide whether to buy the blue one or the red Cath kidston watches, so made the most of the sale and extra discount on the second watch, buying both! Thank you watch shop. 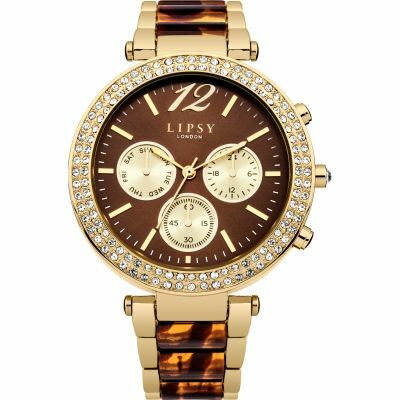 Ladies Lipsy Watch LP467: this watch is very similar to watch of the same brand Ladies Lipsy Watch LP466 however what i like about this one too in particular is the mixture colours of the watch on chain and the head. 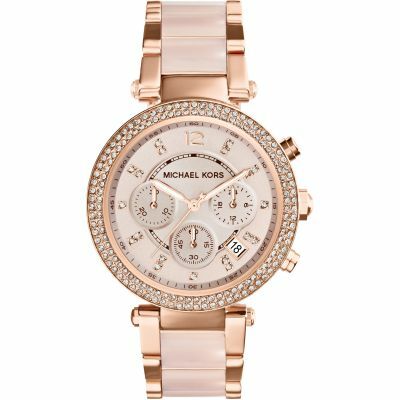 this one too looks like the micheal kors watch too but this one is very attractive too with its variety of different good colors added to it. improvement would be to provide more style watches that are very affordable plus very attractive to look at it and wear it where if one is made make that in other colours too with same design, do not change the design and colours on the similar looking watches and sell it on different price. watch shop has provided many different varient stayle of watches and i love it though i have not been buying lots of watches from it but since i have bough few from it now definetly in the future i would recommend people to buy it from this shop as we custoemr can find very variety differnt style of watches here which can not be found on Hsameul or any other shops it gives more options too. all the watches are great here and good quality and good priced too.